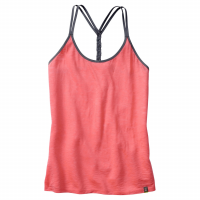 However you wear the SmartWool Emerald valley Tank, this all-around summer favorite is made from easy care, no-stink Merino and soft, wrinkle-resisting fiber. 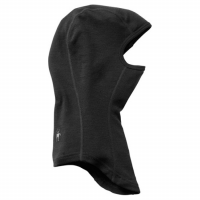 It's perfectly packable and doesn't mind a little sweat when the weather heats up. However you wear the SmartWool Emerald valley Tee, this all-around summer favorite is made from easy care, no-stink Merino and soft, wrinkle-resisting fiber.  It's perfectly packable and doesn't mind a little sweat when the weather heats up. 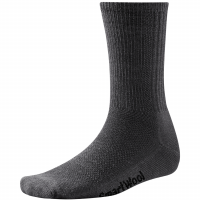 Cushion and support your feet while reducing compression from laces with the SmartWool Expedition Trekking Sock that provides padding against shock, blisters, and abrasion. Sturdy rib welt top nearly eliminates slippage with a snug fit over the shins. 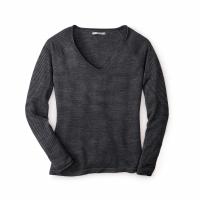 Stripes become stylish cascades in the SmartWool Granite Falls Micro-Stripe V-Neck. 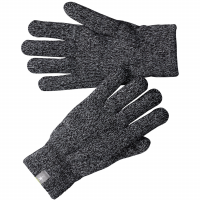 Made to move the way you do, inside or out, and comfortable beyond belief with a Merino blend and semi-form fit. 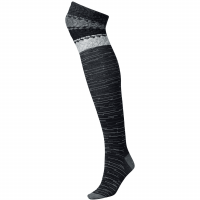 SmartWool's Classic Hiking line is growing, with the Hike Ultra Light Crew. It offers a little more coverage with its crew height. 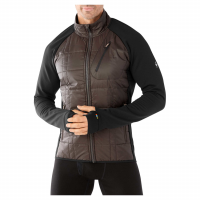 An open, mesh fabric and two types of rib offer enhanced breathability. 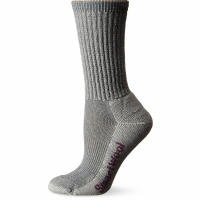 Rise above the clouds with all-day comfort and support in SmartWool's Hiking Light Crew Socks. SmartWool's soft wools don't shrink, stink, or itch while half-cushioned reinforced soles stand up to your longest lightweight adventures. 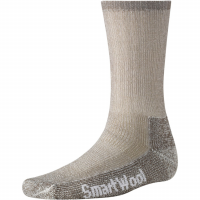 The Hiking Med Crew from Smartwool is an outstanding all-around hiking and outdoor sock. 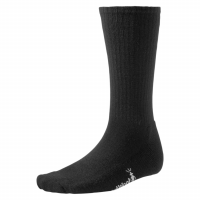 Keeps your feet cool when it's hot, warm when it's cold, and keeps moisture away from your foot, which keeps you more comfortable and less prone to getting blisters.